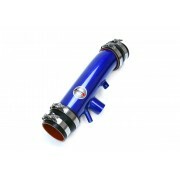 Built for performance and show, the HPS Blue post MAF shortram air intake pipe for 2013-2017 Lexus G.. Built for performance and show, the HPS Blue post MAF shortram air intake pipe for 2014-2017 Lexus I.. 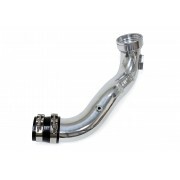 Built for performance and show, the HPS Blue post MAF shortram air intake pipe for 2015-2017 Lexus R.. Built for performance and show, the HPS Gunmetal shortram air intake kit for 2000-2005 Toyota MR2 Sp..
HPS polish performance cold air intake with heat shield [part number 27-634P-1] for 2015-2016 Ford F..
HPS polish performance cold air intake with heat shield [part number 27-634P-2] for 2015-2018 Ford F.. 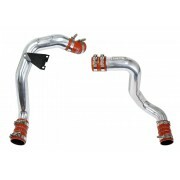 The HPS Performance polish 3" intake charge pipe for the BMW N55B30 engine (part number 17-107P) was..